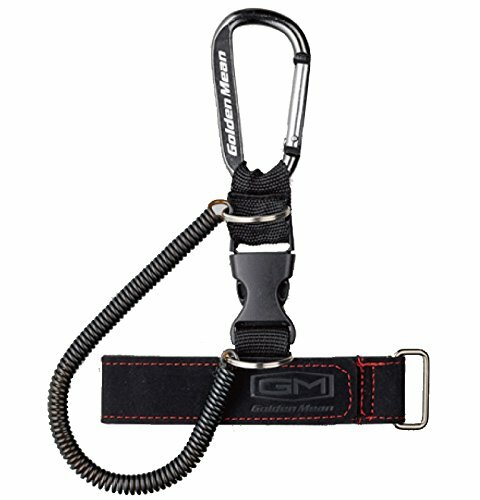 Convenient support items that enhance mobility such as landing shaft and landing net. 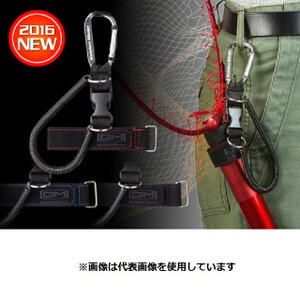 You can quickly detach the tool with one push buckle without removing the carabiner! * The image of the product you are posting is displaying the representative image. Moreover， the color may look different from the real one. Please be forewarned.